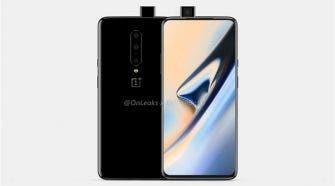 The Galaxy S9 duo, Samsung’s latest 2018 flagship tipped to be succeeded much later in 2019 is unarguably one of the best, and by no mean the cheapest flagship n the market right now, however, if you have high tastes for luxury devices, would love to stand out of the bunch, and you have a healthy bank balance, then the latest Galaxy S9 offerings from the London company Truly Exquisite could be of particular interest to you. 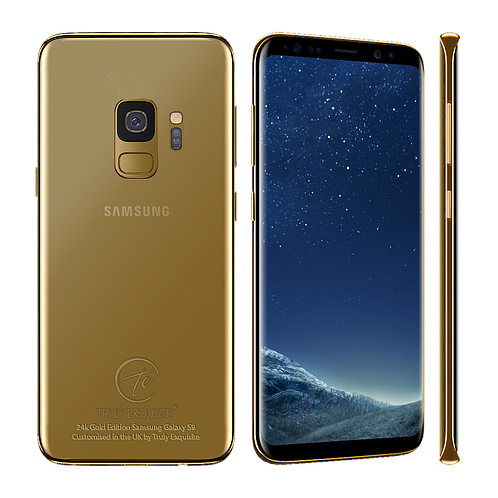 Much like it did for the Galaxy S7 and S8 duos, the London company Truly Exquisite is now offering the Samsung Galaxy S9 and Galaxy S9+ phones plated with precious metal (a choice of 24K gold, 18K rose gold and platinum), but with attendant premium prices. 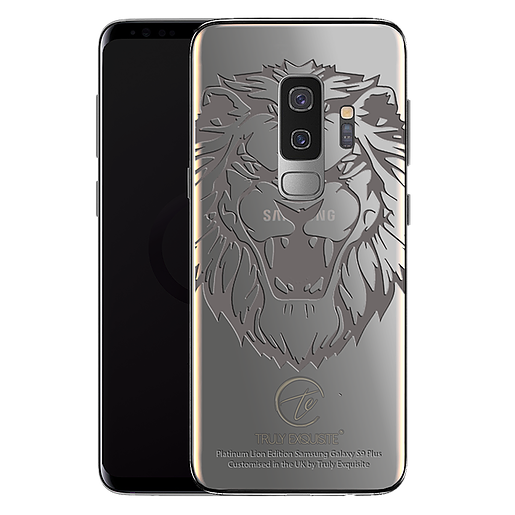 In addition to picking up the Galaxy S9 and S9+ in choices of gold, rose gold, and platinum plating around the frames, camera and the buttons, the company is also affording you the choice of a fully golden back with a roaring tiger, lion or tiger, if you have a more robust bank balance. 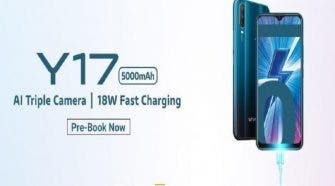 The company says this option won’t in anyway hamper the device’s wireless charging. 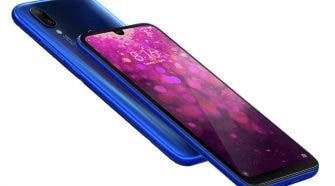 The 24K Gold, Platinum & 18K Rose Gold plated Galaxy S9 and S9 duo are immediately available for order with free shipping Worldwide in 64GB and 128GB storage options at a starting price of £2300. 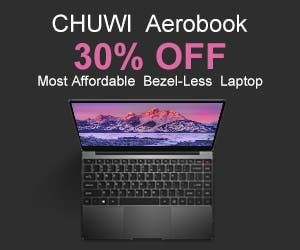 You can hit the source link for more details on how to order.